Whenever you have your old windows replaced, don’t toss them out! Many people see them as junk that needs to be thrown away. This is a common misconception because there are actually myriads of ways that you can reuse an old window. All you have to do is get in touch with the creative genius inside of you. Give them second lives and repurpose them, furthering the value of your own home and reducing waste. Read on to get some inspiration. Old windows can be transformed into new coffee tables. Take that old window of yours and craft it into the top of your new coffee table. As for the legs of your coffee table, you can either use a pallet or wine boxes. 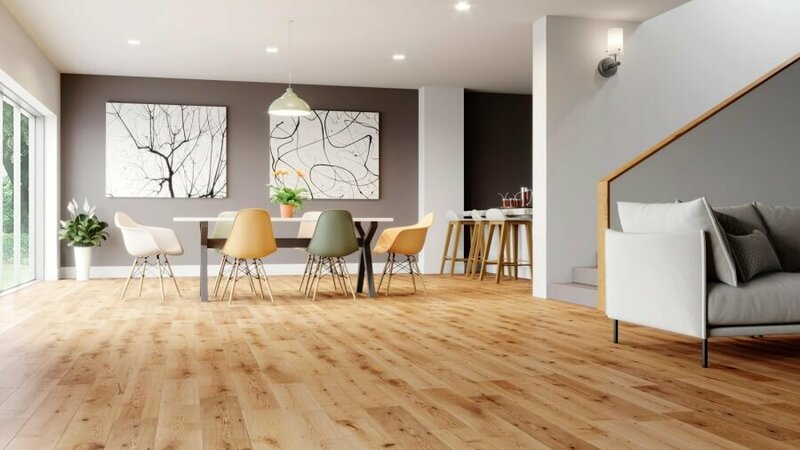 Paint it or stain the wood to give it a fresh look. This one is also popular. Overall, it is an interesting concept because rarely do DIYers think about using old windows as frames for artwork and family photos! Make a backing for your frame. Then, add your picture or artwork. Keep the glass of the old window for protection. If what you are looking for is a clever use of old windows, then this one is for you. 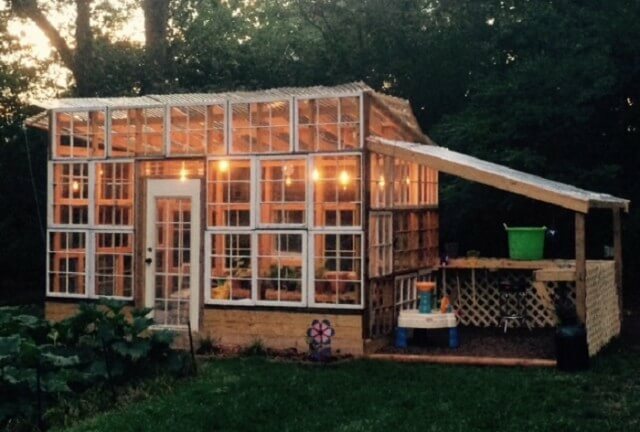 Turn those old windows into a greenhouse that you can put in your backyard or garden. A small structure can be created if you put together several pieces of old windows. Keep the glass as well in order for sunlight to reach the plants inside your greenhouse. Chalkboard paint is useful for original DIY projects. Take out an old window, and then scrape the coat of paint off of it. Next, sand it. Use gel stain before applying chalkboard paint to the window panes. Once dry, you can use it as decor for your kid’s bedroom. To make original jewelry display systems, you’ll need old wooden window frames, foam core boards, metal screening, some hooks, cabinet knobs, and fabric. You can personalize it any way you want according to your preferences. An old window can also be used in the hallway as a rack. Gather some hooks that you can use to hang hats, coats, and bags. To decorate the topmost part, make a flag banner out of fabric. Another alternative would be a driftwood sign that you can hang above. Put together several old windows and you’ll have a shower wall that you can use for your bathroom. Put some hooks as well for clothes and towels. If you have extra time for this DIY, integrate some shelves! Use frosted glass if you want to secure your privacy while taking a shower. A large window makes for a stunning accent piece if you know how to style it. You can also turn it into something functional by adding hooks for accessories, hats, and coats. Perfect for the mudroom or foyer. This one’s a mini version of the greenhouse we showed you earlier. It is basically a container with windows as the protective roofing. It is a simple design but it is a chic addition to your garden. Not only that, but it still functions as intended. This upcycle concept is brilliant because it’s useful and it will impress family as well as friends! Paint the frame of your old window and then add a beautiful pattern on the window pane. Let it dry and there you have it - a stunning serving tray out of an old window! A mirrored window can be used as a beautiful statement piece for your home, especially if you style it up a bit. Take out the glass pieces of your broken window. Then, replace each empty section with mirror pieces that have been cut to the right size. Distress or paint, and then glaze.